Snowy mountains, ski slopes and pine trees make up the scenery of Val d’Isère in the south east of France on the border with Italy. This beautiful part of France looks like something out of a Christmas card, and it is the perfect place to visit if winter sports are your thing. The luxury accommodation here provides you with a cosy haven for chilly evenings, where you can sit by a roaring fire and have your fill on some delicious French cuisine. Picturesque snow-covered chalets make the perfect retreat for a wintery getaway, and Val d’Isère won’t disappoint if you’re looking for a winter wonderland. 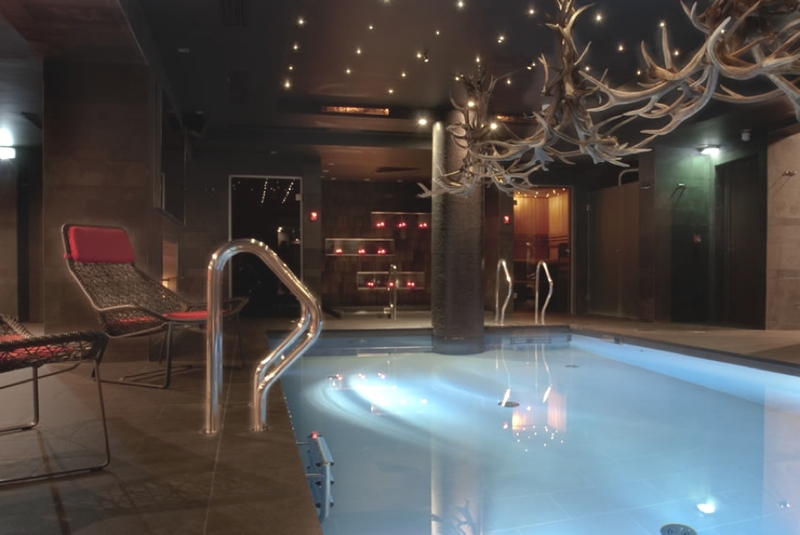 Chalet White Pearl, like its sister chalet next door, is spread over three floors and ideally situated between the village of Val d’Isère, just a 10 minute walk away, and the Funival funicular in La Daille, France.